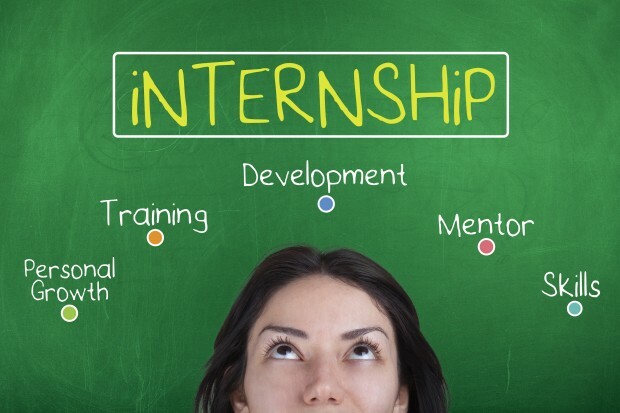 Internship Management Software Portal For University - Kramah Software India Pvt. Ltd.
Internship Management Software Portal will help the colleges and universities to allot proctor and proctee by HOD or HOD and can have track of students’ activities. Universities, Colleges can make use of this software for maintain the records of internship taken by students.